Vacation or business trip is not an excuse to give up the usual sports mode. 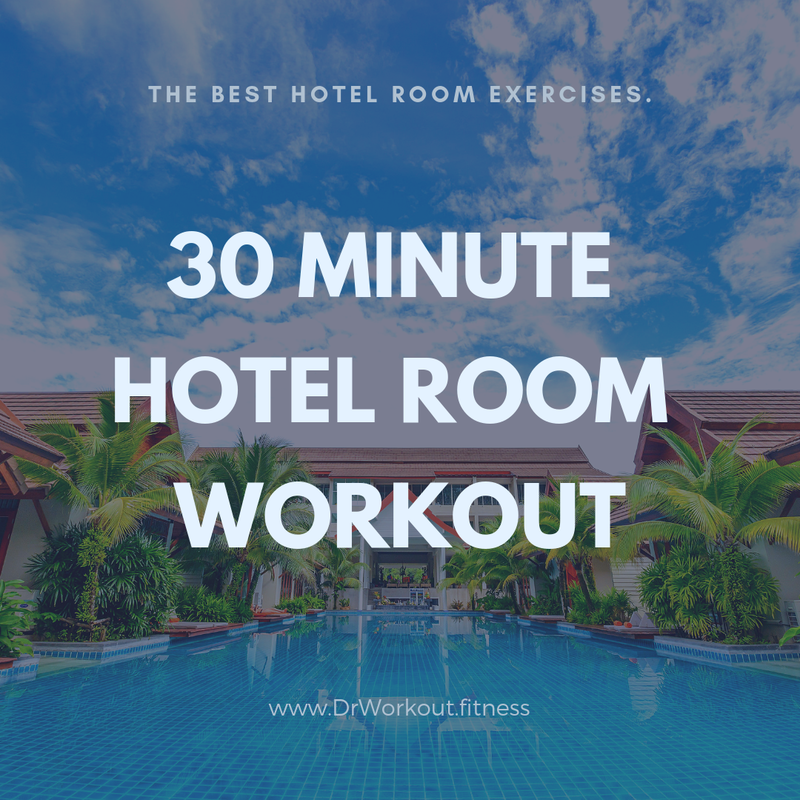 While traveling or in a business trip, it is almost impossible to find time to visit gym, however everyone can use 15 minutes in a hotel room for a workout. 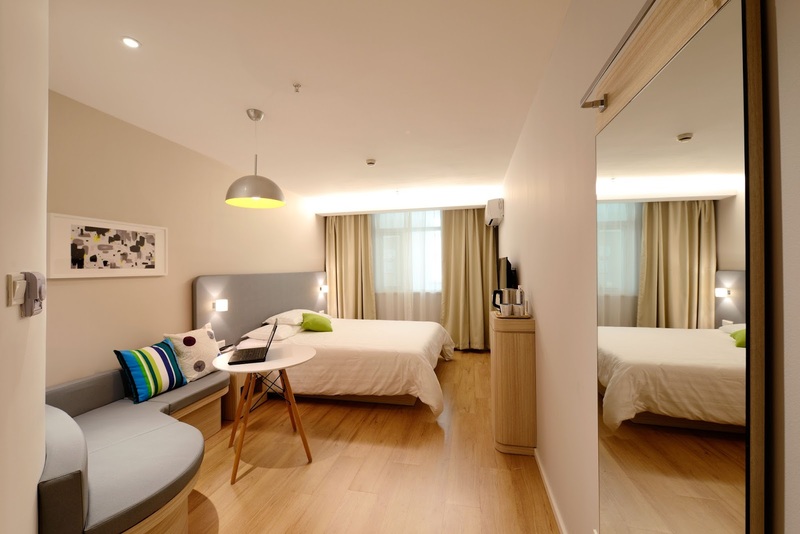 What needed is a desire, a free space of your room and furniture – a chair, a table and/or a bed. Remember that laziness is a primary cause of the failure. If you want to train as efficiently as possible, you will need additional weighting. As the replacement of weights it is possible to use any more or less heavy object: a chair, a backpack, etc. Be sure to start the workout with a warm-up and only then go to the main part. Training on vacation is hard enough, but still possible. 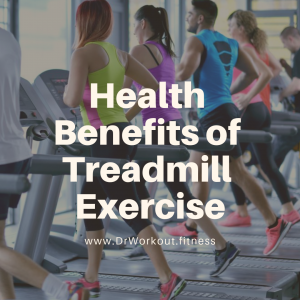 Below is a set of exercises that will help to keep your body healthy. It is necessary to start with the exercises for the largest group of muscles – for the legs. Do 15-25 complete sit-ups. Take a bag, a backpack or a luggage with weight and make another approach. Keep your back straight. You can also squat on two stable chairs, lowering the weight between your legs. Do 15-20 lunges back with each leg, and then as many side ones as you can. Follow the following technique: back should be kept straight, the knee should not go beyond the toe of the foot. The number of repetitions is determined by the state of health. It will be productive if in the last approach you feel a characteristic burning sensation in the muscles. Platter on the floor of the blanket and make all the variants of push-ups – with a narrow setting of the hands, with a broad, with the palms in the center, with the retraction of the elbows pressed to the trunk back. If you push hard in the classic bar, exercise from your knees or push yourself from some elevation – for example, from the bed frame. If the task is the opposite – increase the load, then put your feet on the bed and hands – on the floor. It will be enough to have 10 repetitions in each position. Sit on the bed with hands up to the wooden frame, put your feet forward so that your body weight remains only on your hands. Perform 20 reverse push-ups. So the load on the triceps arm muscle will be stronger. Lie on your back, lift your legs up and bend them in your lap. Tense the muscles of the pelvic floor and the lower wall of the abdomen. Fold your hands in the lock at the back of your head and point your elbows exactly to the sides. Remember the initial position of the waist (natural deflection). Your task will be to keep it in this position on each stretch of the exercise.Pull one leg forward and lower it to parallel with the floor. Then, to the bent knee, begin to twist the body and pull the opposite shoulder. Feel how strained oblique abdominal muscles. Return to the starting position, while pulling up his elongated leg. 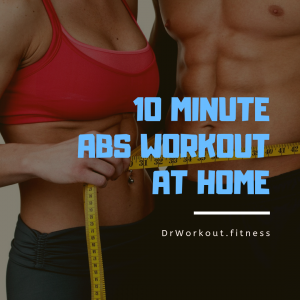 Take 2 bottles of water and make four sets of 25 times. If the bed or sofa is more or less rigid, then you can do an exercise to strengthen the back. Lie on your stomach, hands along the trunk. On exhalation lift the head and chest and descend on the inspiration. Do three sets of 15 repetitions. Lie on your back and bend your knees. Raise the shoulder girdle, straining the abdominal muscles. 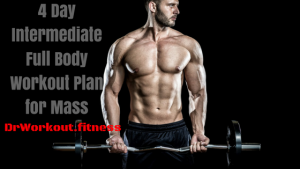 If the goal of the training is fat burning, then do the exercise without burdening and to failure. 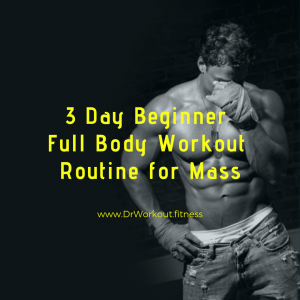 To increase muscle mass, twist with a bottle of water on your chest. To work out the oblique muscles of the stomach, side twists and twists with the rotation of the body are suitable. In the first case, you need to lie on one side, rest on your elbows and start lifting the pelvis. In the second exercise, from the supine position, you should raise the shoulder girdle and touch the right knee with your left elbow with your legs bent. Change your knee and leg. Plank is an excellent static exercise. Stand in the classic bar and sink to the elbows. Make sure that the body retains its natural deflections and is parallel to the floor. Hold this position as much as you can. When doing the exercises, you will need a good concentration on all the exercises that have to be done. There is practically no time for rest, but since the training takes place in a sparing mode, then it is not really needed either. Think in advance about everything that you will do during these 20-30 minutes. The lack of a long rest will keep your cardiovascular system ready, and your muscles will not cool down. A short interval of time will save you from overtraining. 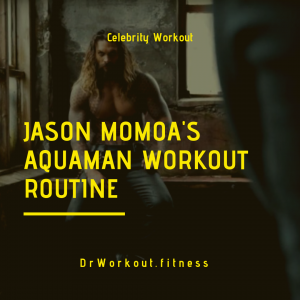 If you have an hour and you are ready to devote it to training, then follow this rhythm – 20, 30 – minute training with cardio exercises (about 20-30 minutes). For example, after strong push-ups and arms on your hands, you can visit the hotel’s water pool. Or go for a walk in the local park, and then take a shower. Of course, you may not follow the sequence of exercises above, but try to follow the rule: always move from large muscle groups to small ones. The proposed complex can be turned into a circular training: for this, each element is performed 15 times and go to the next with a break of 20-30 seconds. Having worked the main muscle groups, do not forget about the stretching. Exercise for flexibility will help to restore muscles and improve the mobility of joints. And, of course, eat properly even on trips, drink more water, then business trips and holidays will not be accompanied by loss of form and a set of extra pounds. Do not forget, if possible, eat healthy food, move a lot, sleep enough, and it is advisable to get up early, so that the organism lives in a natural rhythm. Of course, it is better not to abuse alcohol. There are a lot of temptations on vacation, that might damage everything that was done for your health and body before. So, try to keep yourself in hand. William Benetton is a traveler and writer. He loves writing on many kinds of sport and tourism. He can’t imagine his life without sport, travel and morning coffee.